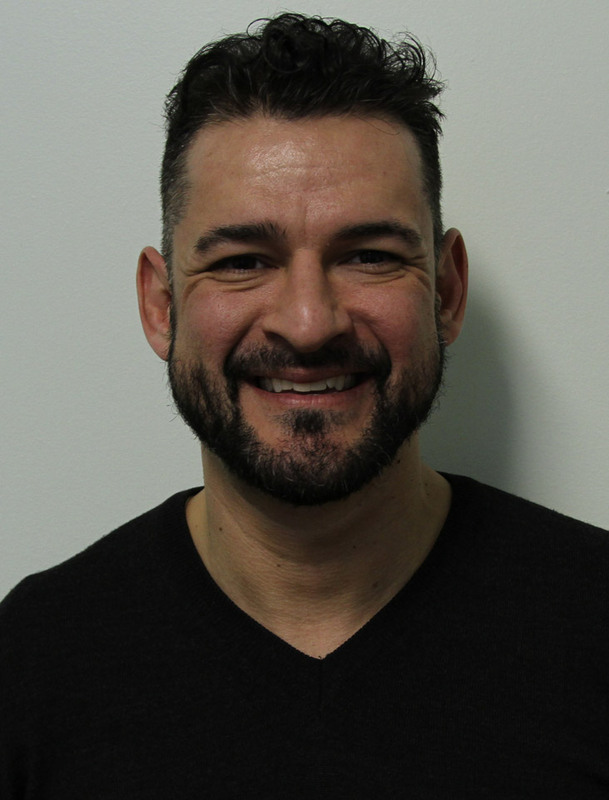 Dr. Joe Vomvas received his Bachelor of Physical Education and Health degree with High Honors from the University of Toronto before continuing his education at the Canadian Memorial Chiropractic College in Toronto where he graduated as a Doctor of Chiropractic. To enhance his chiropractic education and maintain knowledge consistent with the most current concepts and research advances, Dr. Vomvas has and continues to participate in on-going post-graduate seminars and Continuing Education opportunities in Active Release Techniques, Traditional Chinese Medicine Clinical Acupuncture, a Certified Functional Capacity Evaluator through Metriks Education and he is also a Certified Kinesio Tape Provider. A lifetime athlete and strength trainer, Dr. Vomvas is also a Certified Strength and Conditioning Specialist (CSCS) through the National Strength and Conditioning Association. Dr. Joe Vomvas has also been taking post graduate biomechanics courses in order to become Postural Restoration certified by the Postural Restoration Institute. This will be completed by 2018. Dr. Vomvas is an active member of the Canadian Chiropractic Association, the Ontario Chiropractic Association, the College of Chiropractors of Ontario, the Canadian Chiropractic Protective Association and the Acupuncture Council of Ontario. Dr. Vomvas treats a wide range of patients from students to high power executives with all sorts of different problems. His goal as always is to provide you with the best, most current, evidenced based approach and treatment and will always provide you with the tools and education to help you strengthen, stretch and prevent these problems from aggravating you again in the future. Dr. Vomvas has worked with recreational, elite amateur and pro athletes from many sports including athletes from the CFL, OHL, AHL, and many MMA athletes from various professional organizations including the IFL, APEX, UGC, and W1MMA. He has also had the opportunity to treat many of the talented professional actors and dancers from the performing arts community.